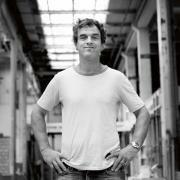 Simple, clean and stylish are three key words that describe the Piet Hein Eek Tube D38 watches. 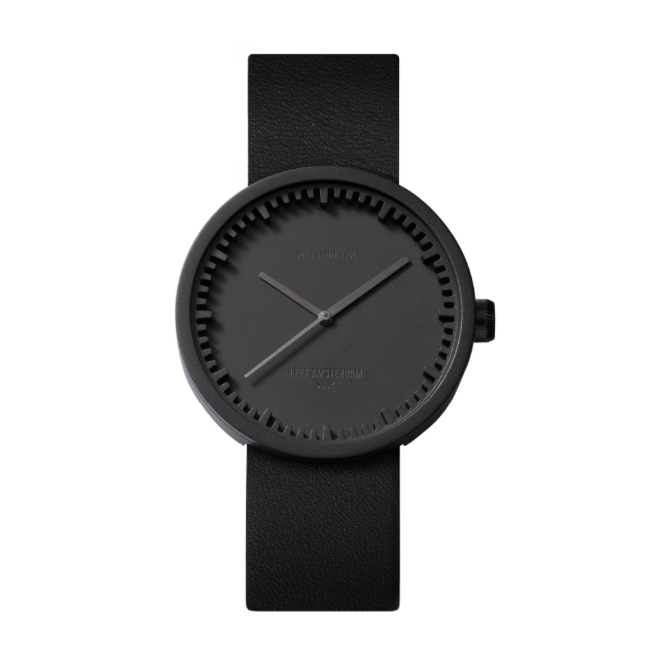 Distinctive thanks to the metal ring with industrial look (38 mm Ø) around the dial, made in black steel. Outfitted with hard mineral glass and water-resistance up to 50m! 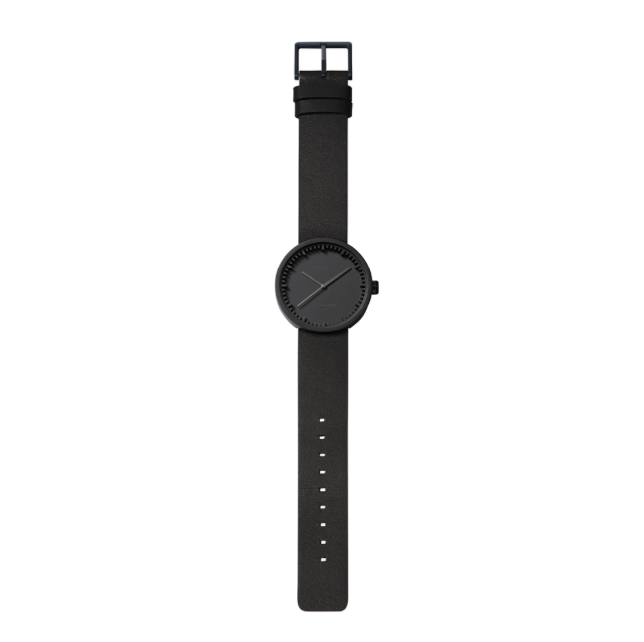 The supple leather strap ensures that this sturdy watch is very comfortable to wear. The extruded metal ring that surrounds the dial is the eye-catcher of this stylish Tube watch that Piet Hein Eek designed for LEFF amsterdam. The precise cutting of the ring and the chosen materials give the watch its refined, yet sturdy and industrial character. 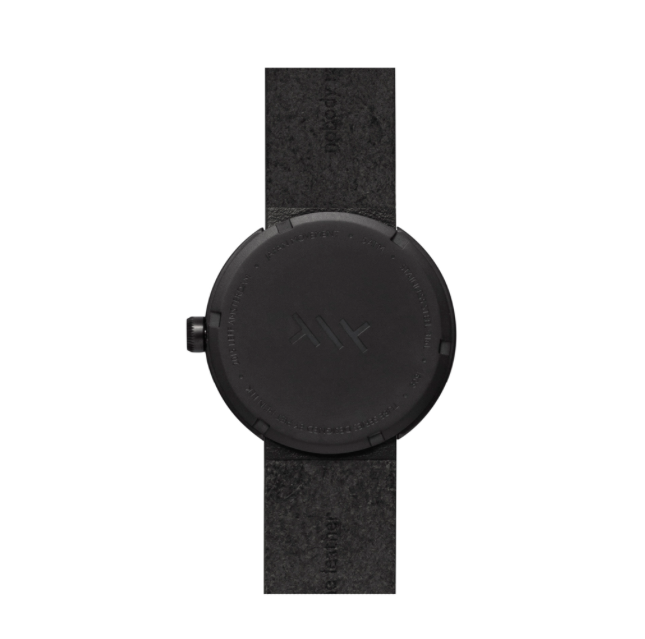 The lovely case of this LEFF amsterdam Tube watch D38 is made of black steel and outfitted with clear and hard mineral glass. The interior houses a reliable quartz clock of Miyota. 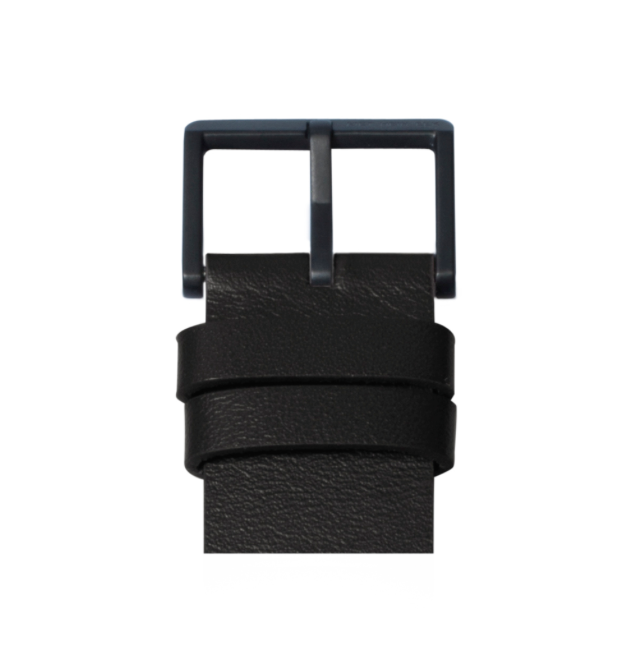 The watch is very comfortable to wear thanks to the supple leather strap. And, moreover, it is water-resistant up to 50m!